With the passing of the late great HNIC, Prodigy of Mobb Deep many fans, artists, and DJs have been paying their respects. 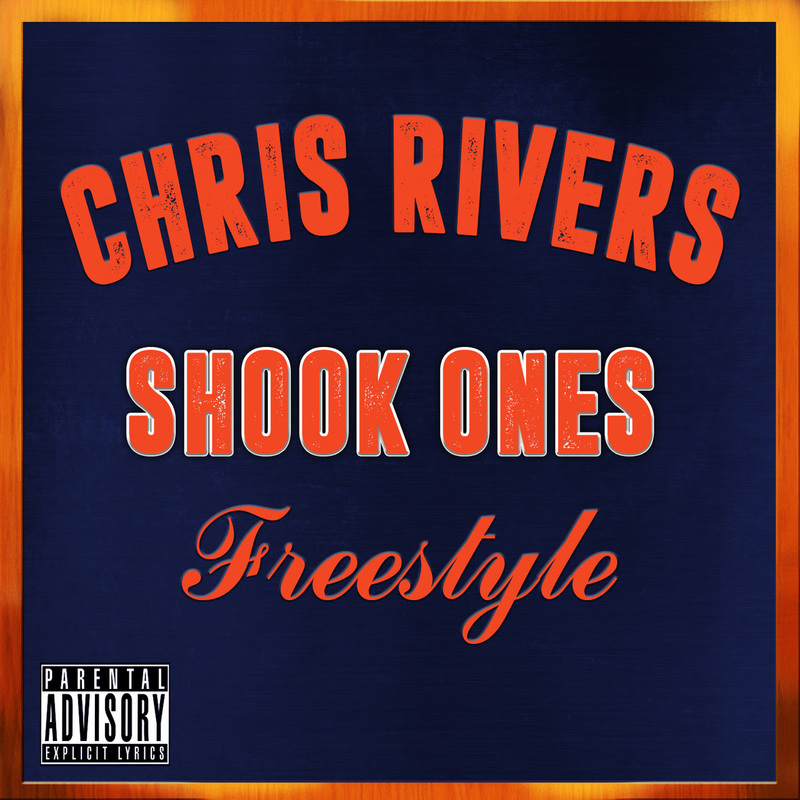 The most recent, and one of my favorites is Chris Rivers. After hearing about the sudden death of Prodigy Chris went to his instagram and drop some heavy bars over Shook Ones instrumental. Starting a #LegendsNeverDieChallenge which sole purpose is to show respect and keep the legends immortalize in this Hip Hop world forever.